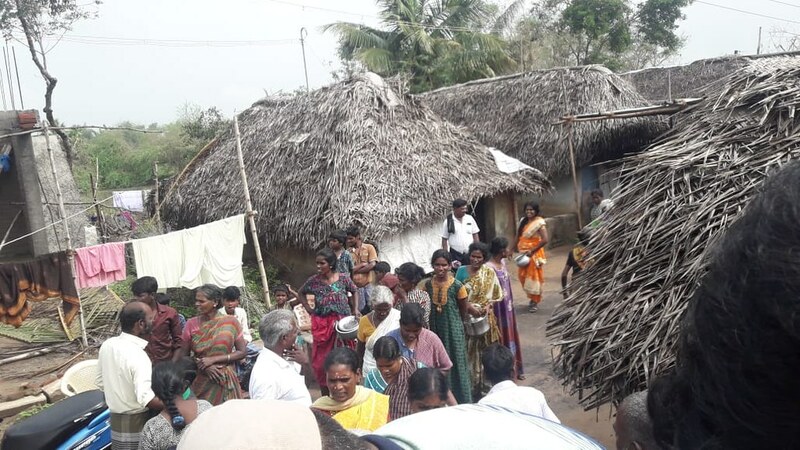 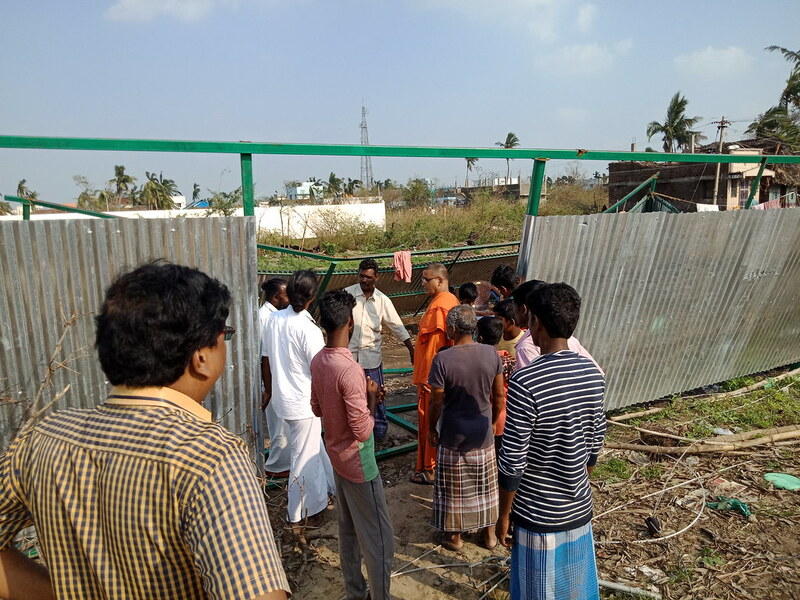 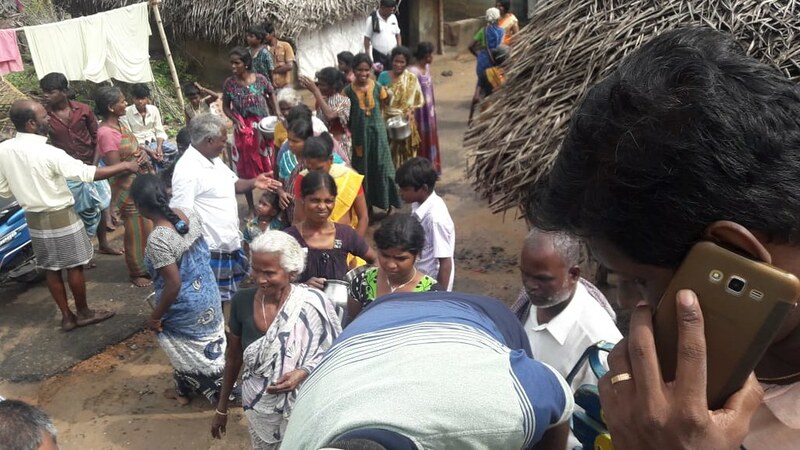 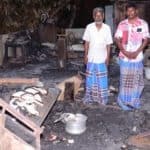 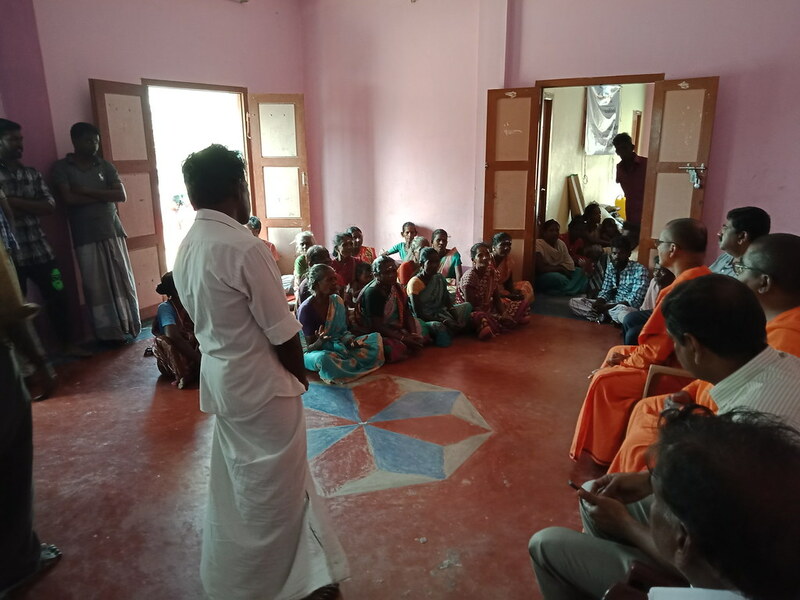 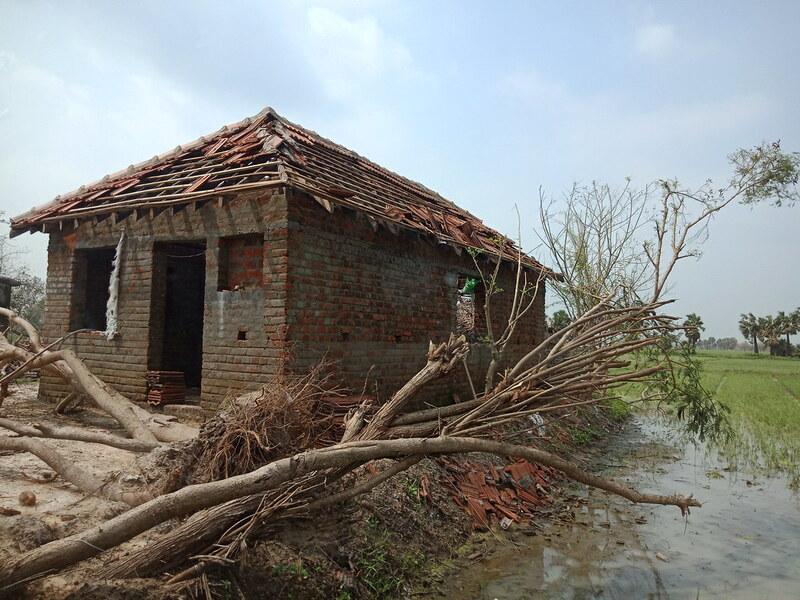 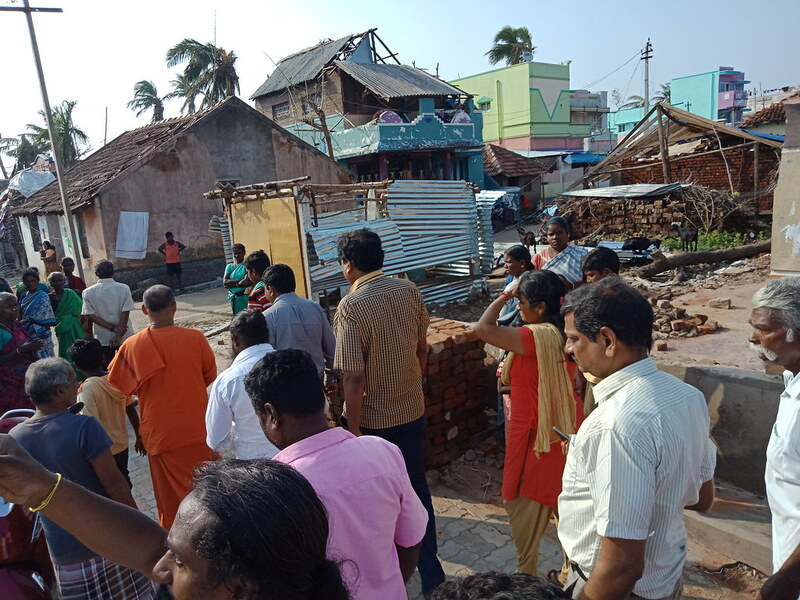 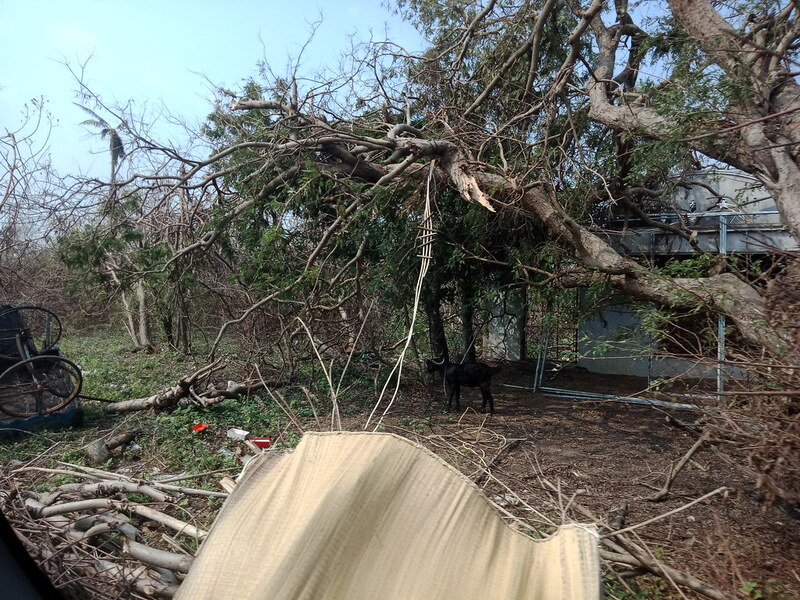 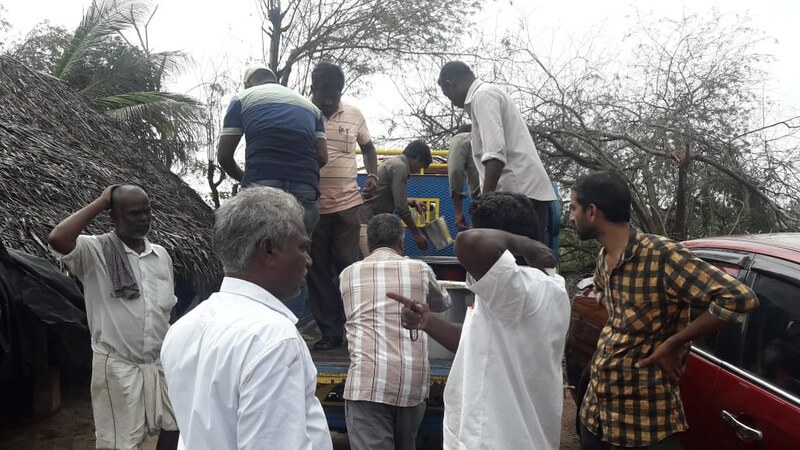 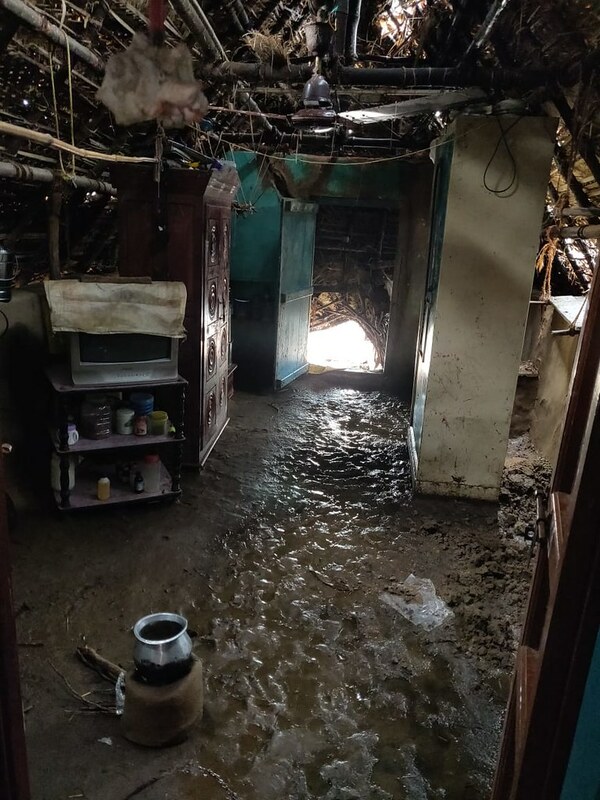 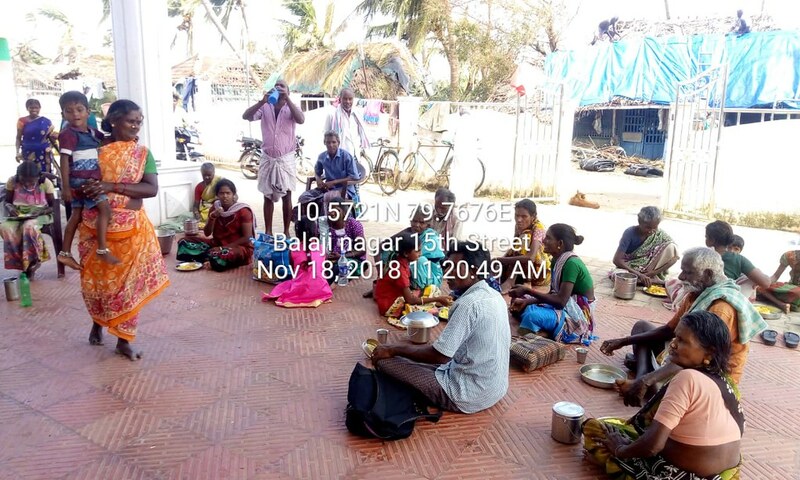 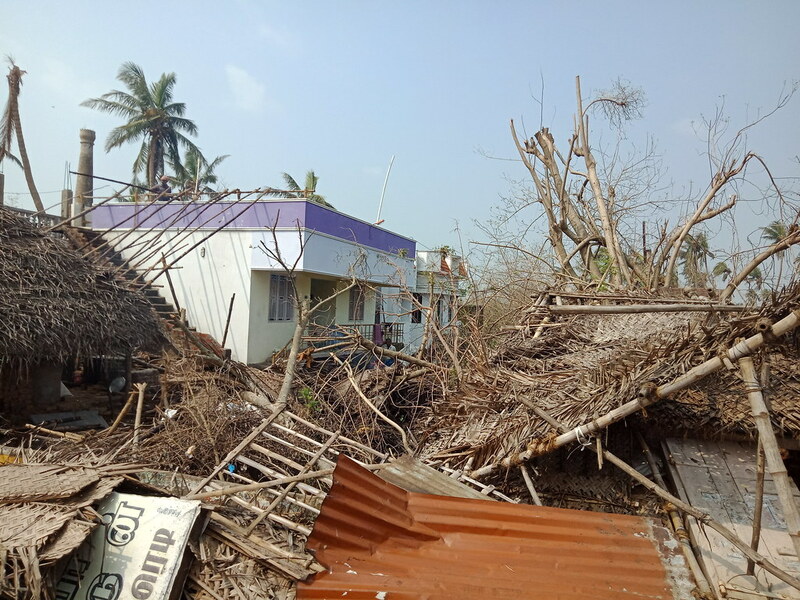 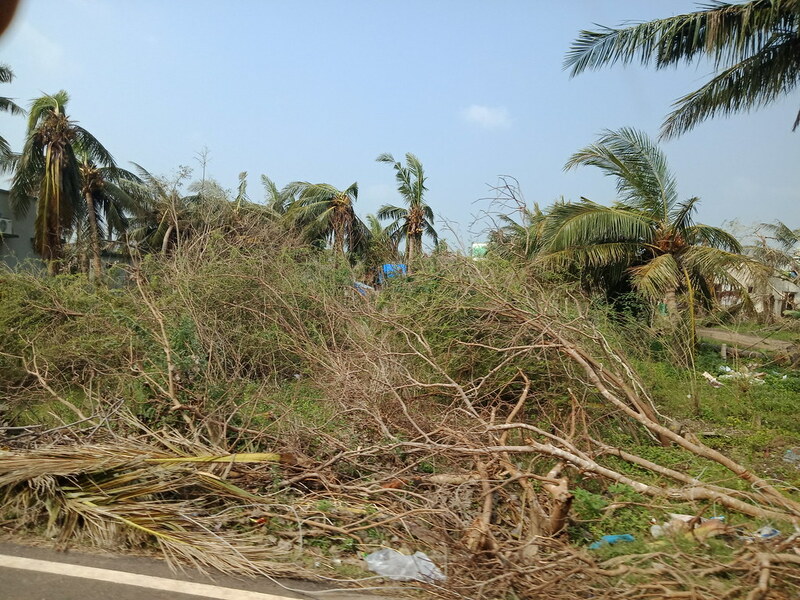 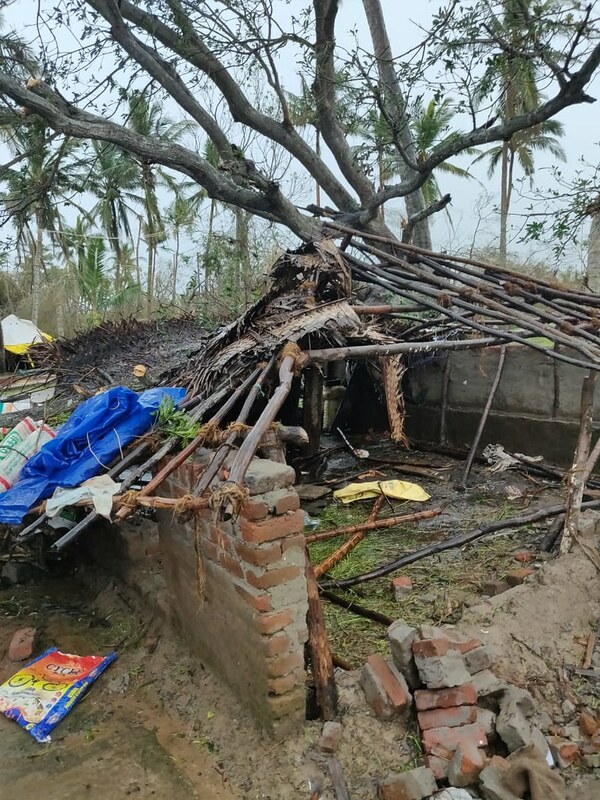 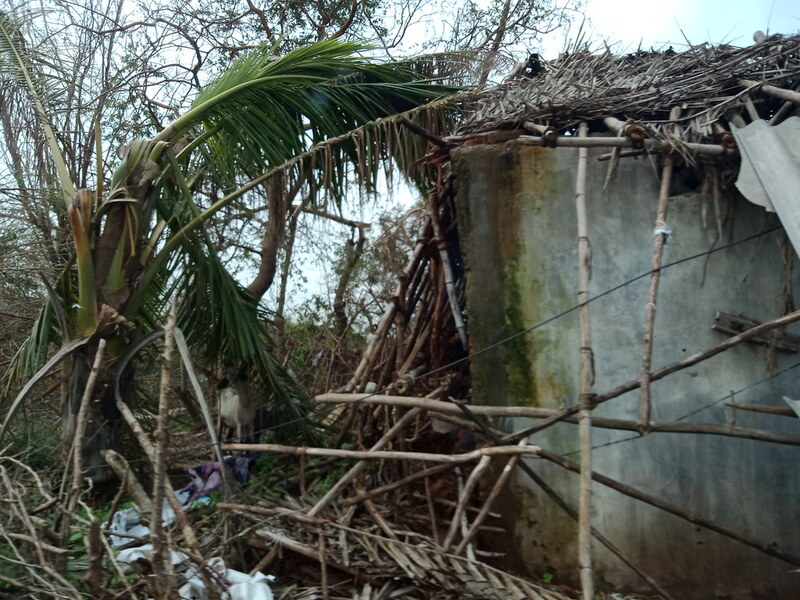 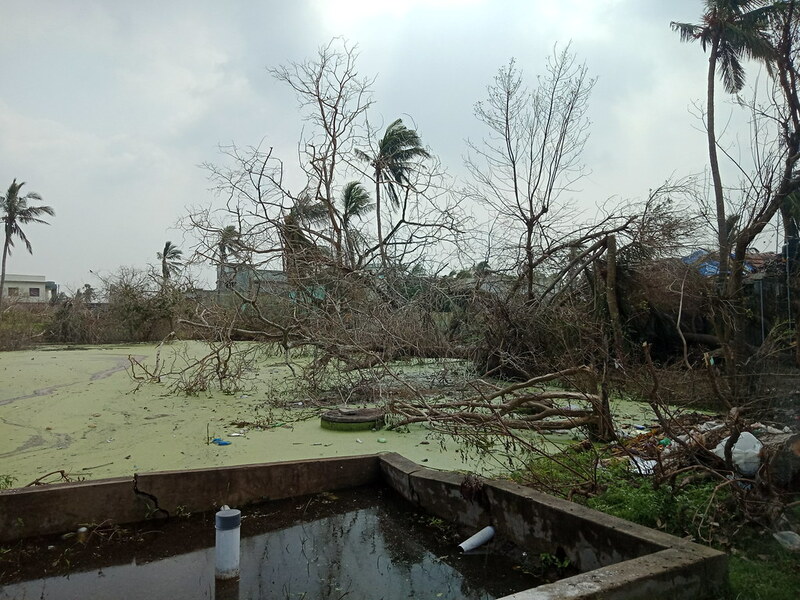 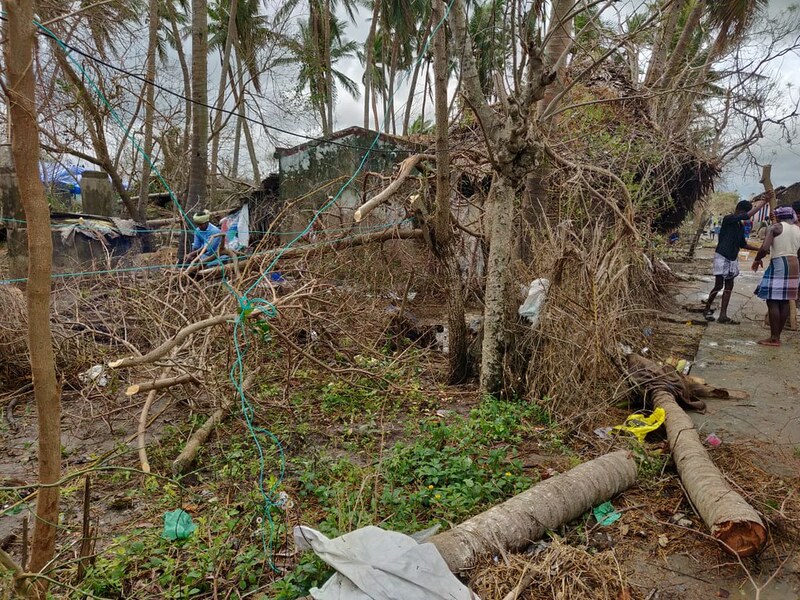 Cyclonic Gaja made landfall in Nagapattinam district of Tamil Nadu on Friday, November 16, 2018. 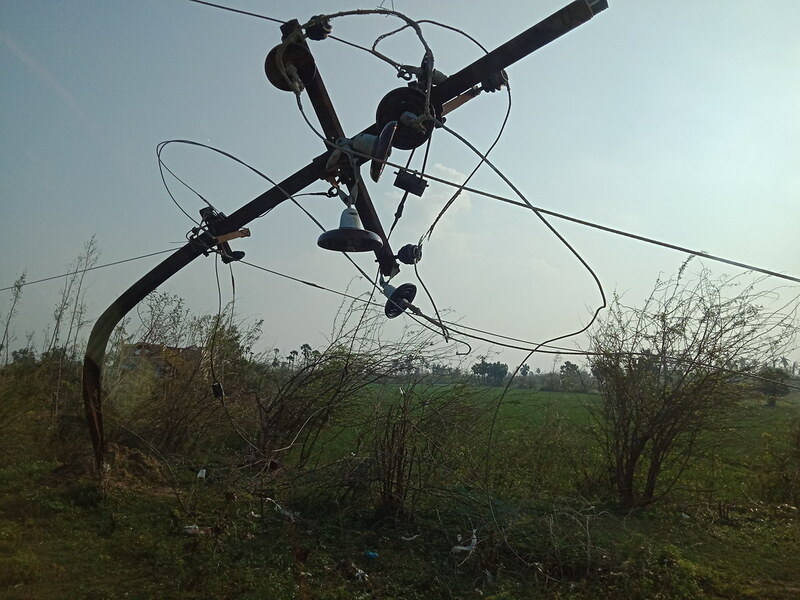 Gusty winds due to cyclonic storm resulted in thousands of trees and electricity poles being uprooted. 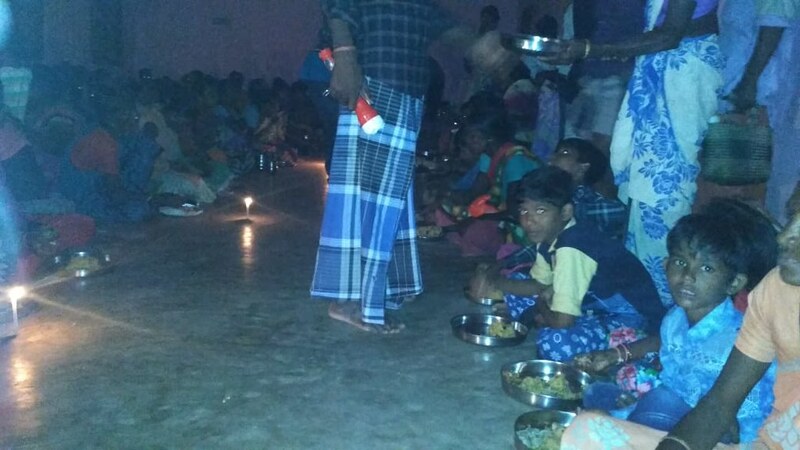 More than 2,49,083 people have been evacuated and shifted to other places. 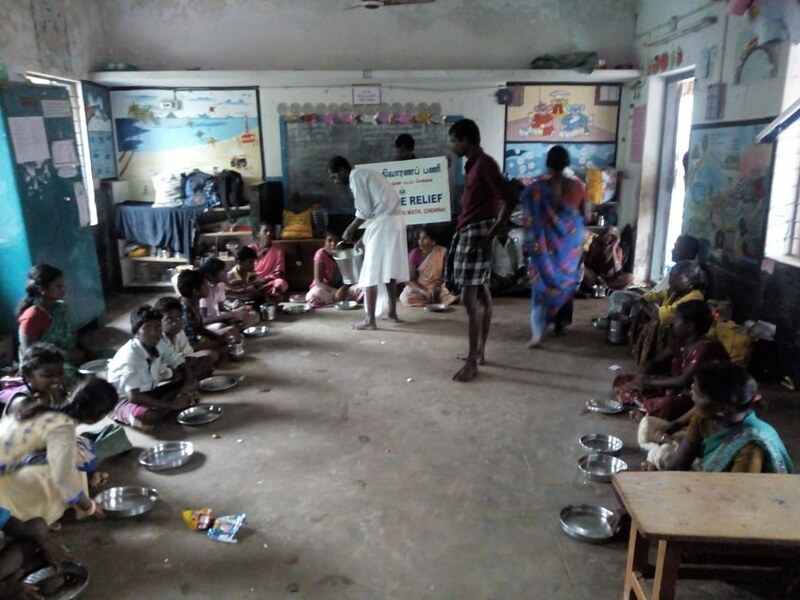 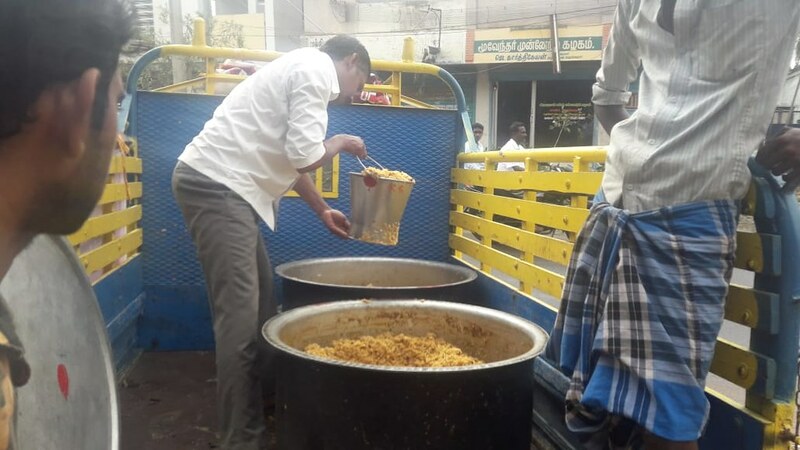 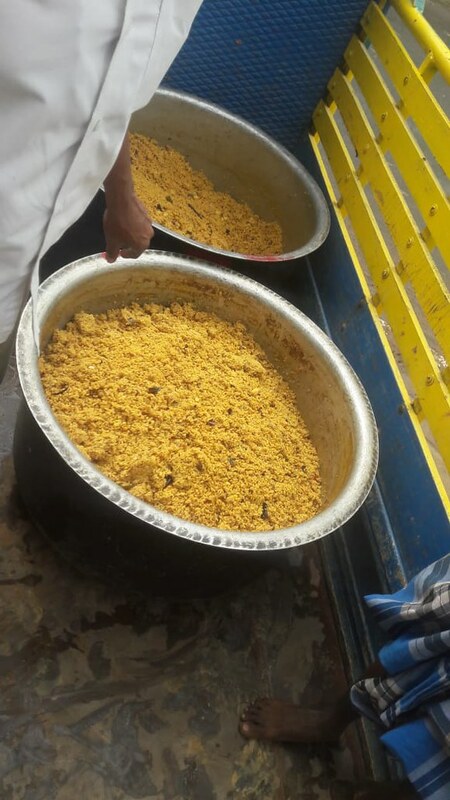 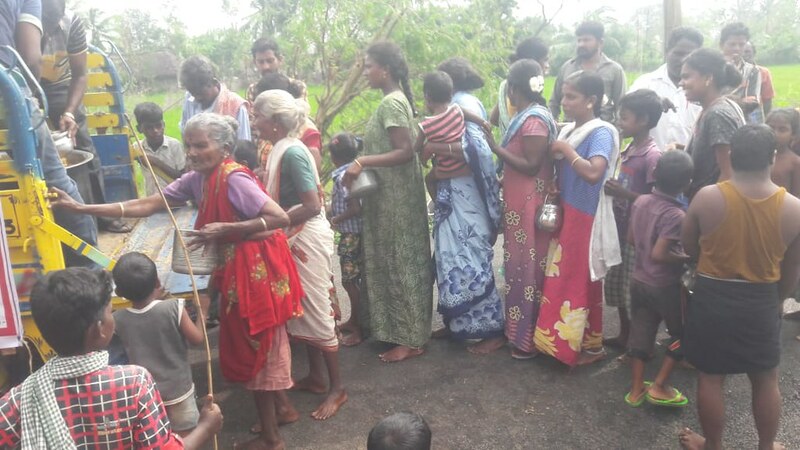 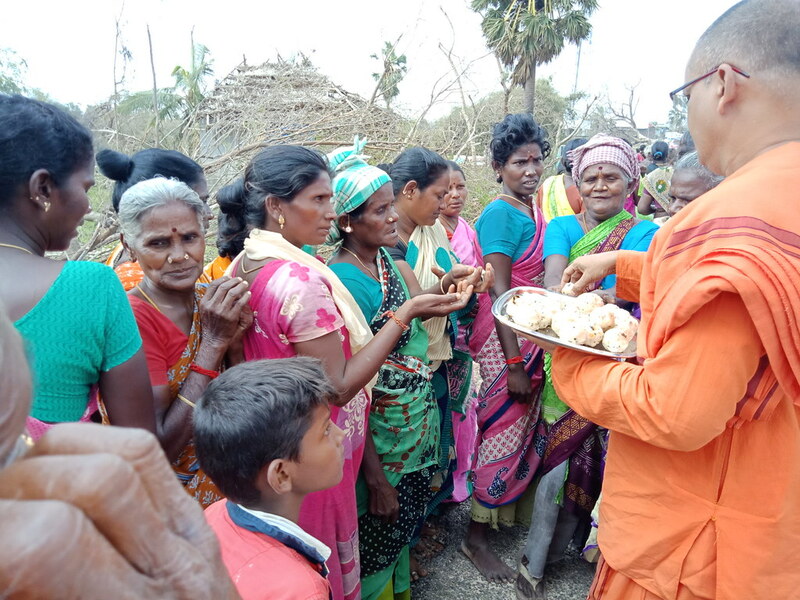 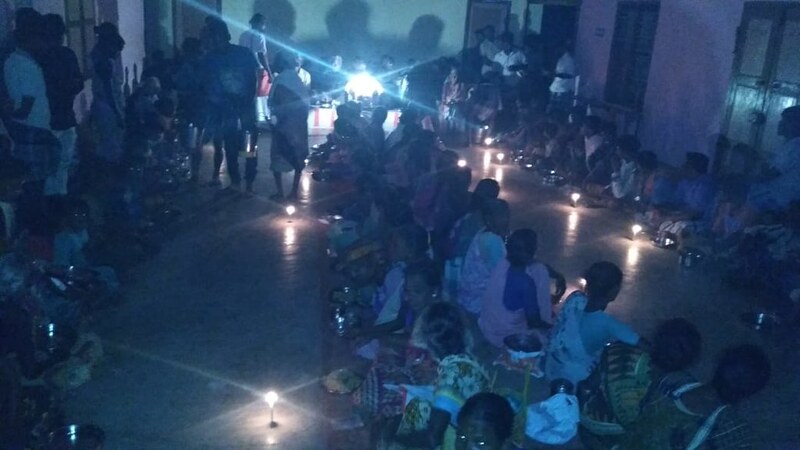 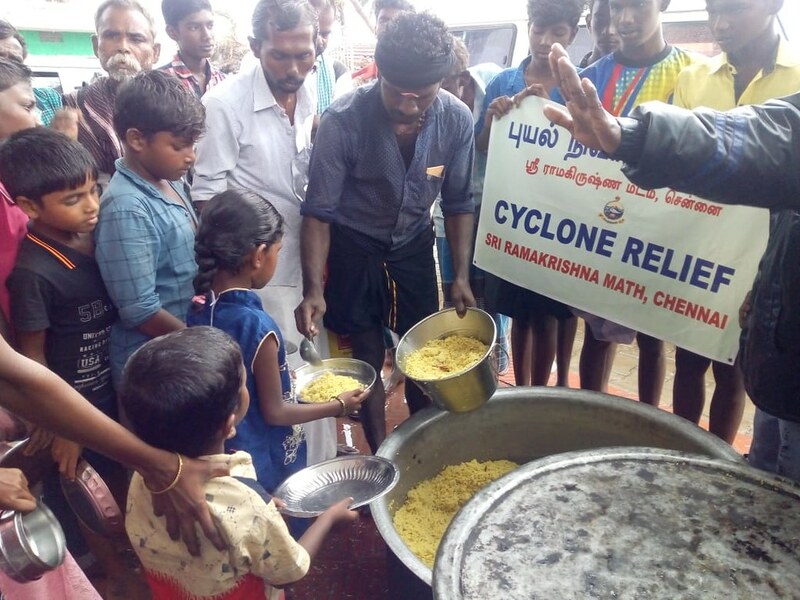 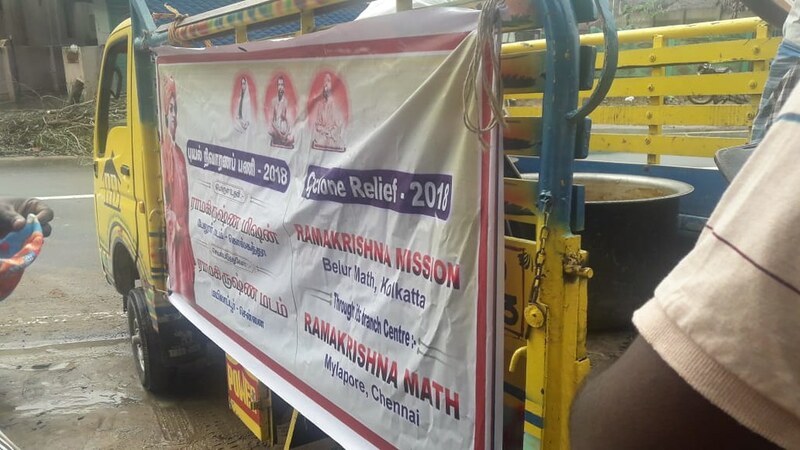 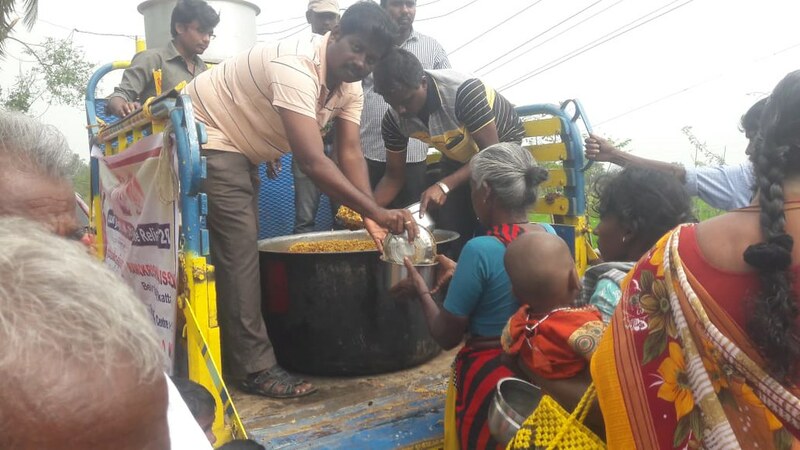 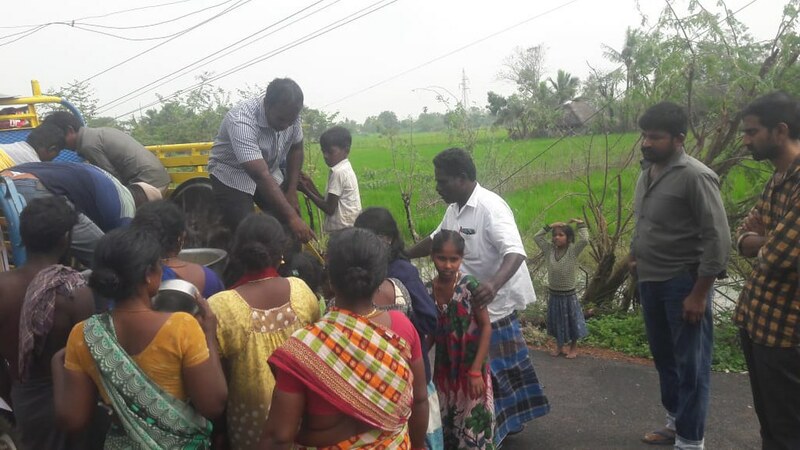 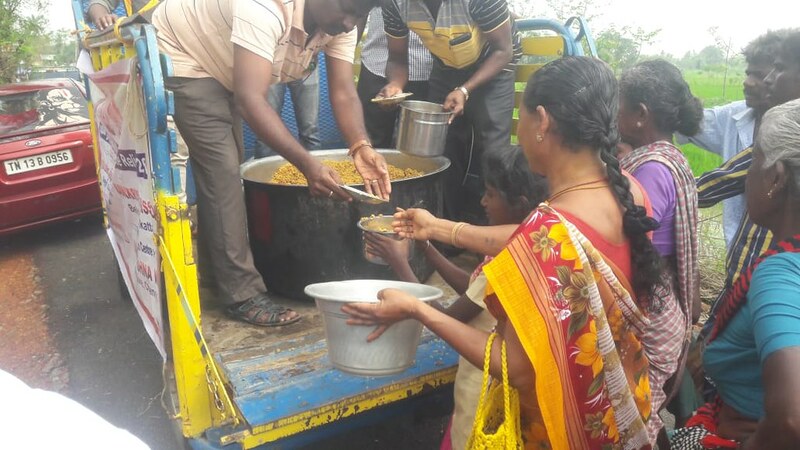 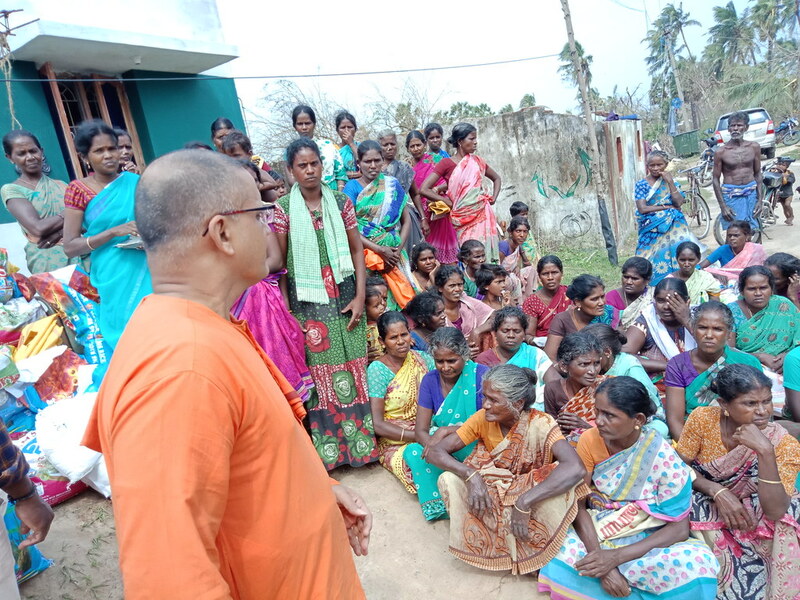 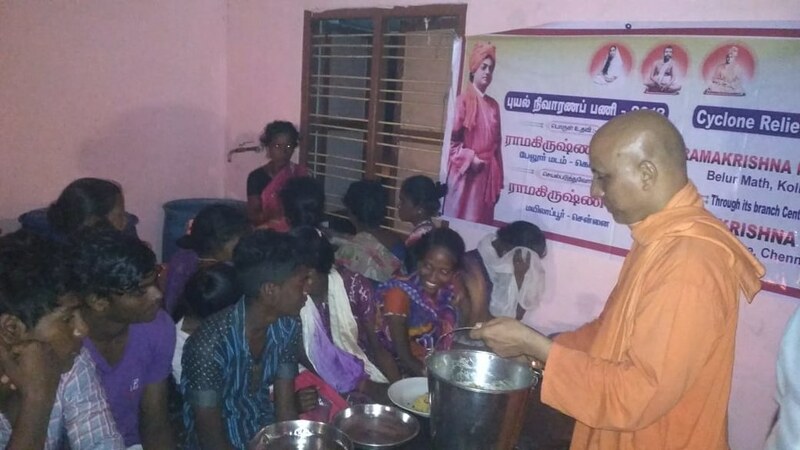 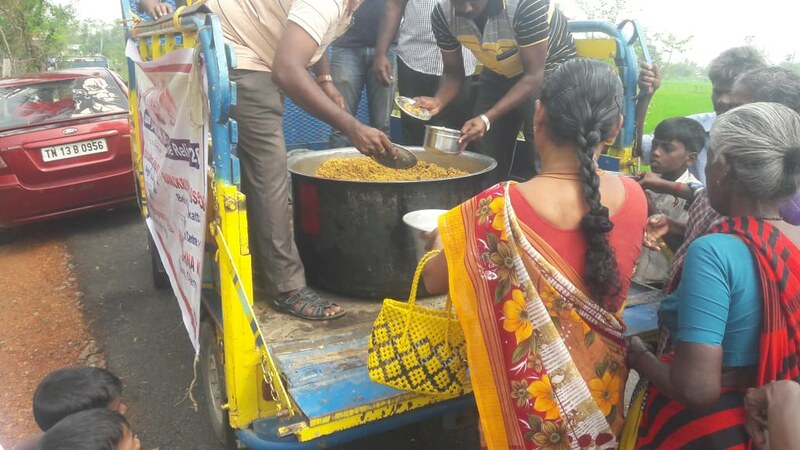 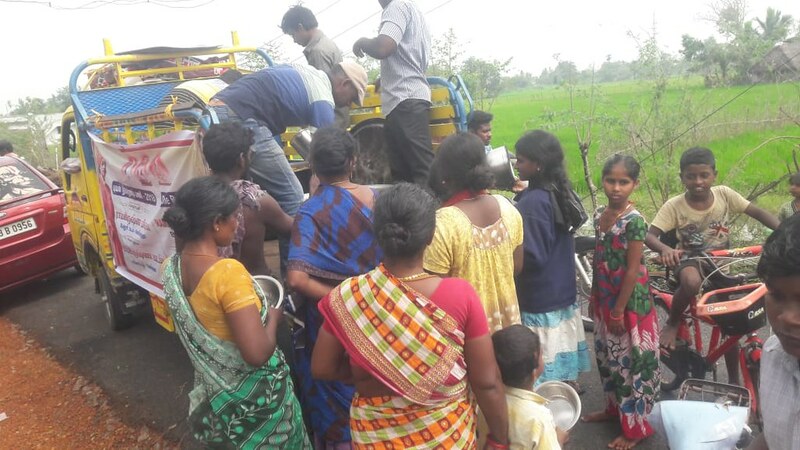 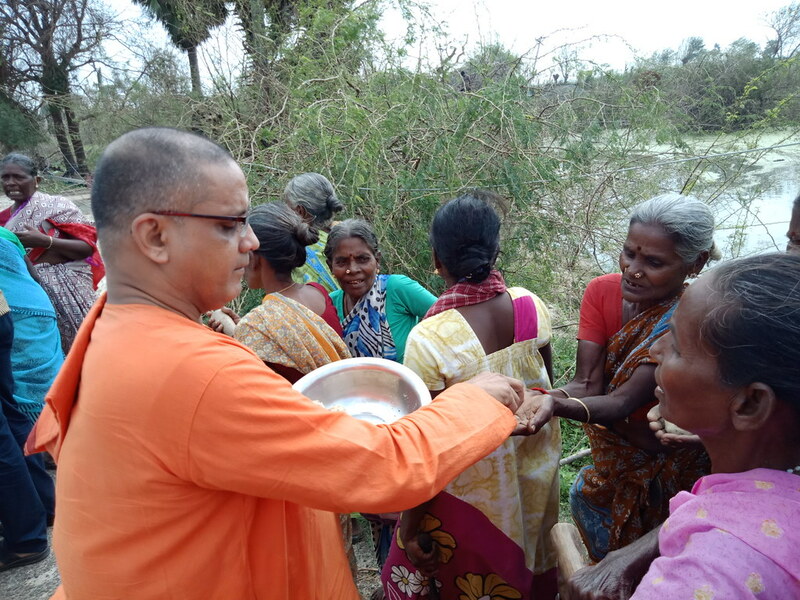 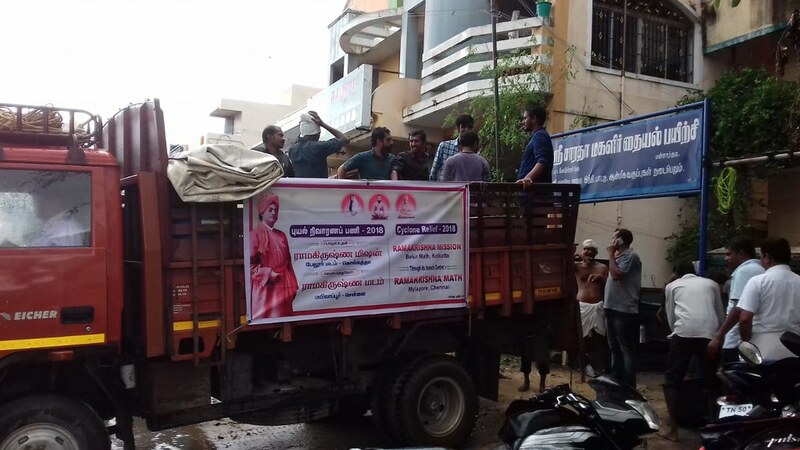 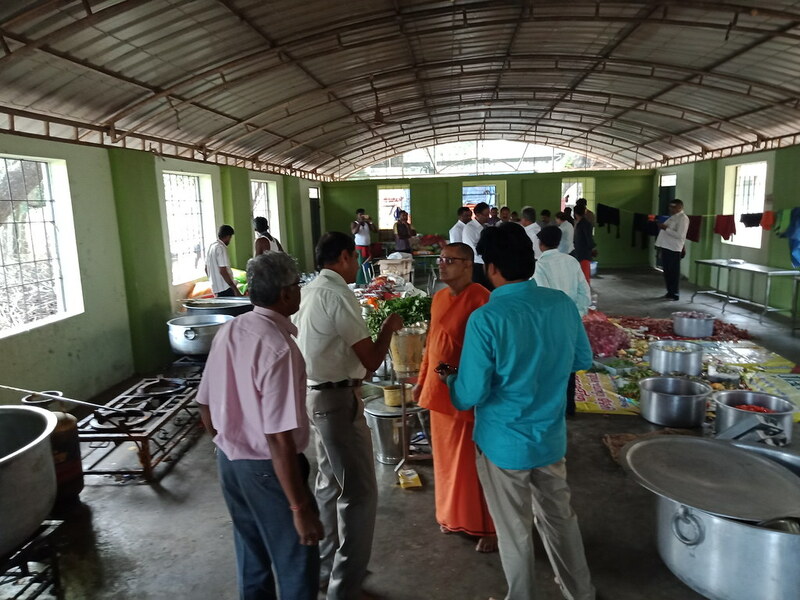 We did Primary Relief Work by providing cooked food to around 62000 people in the following 21 villages.